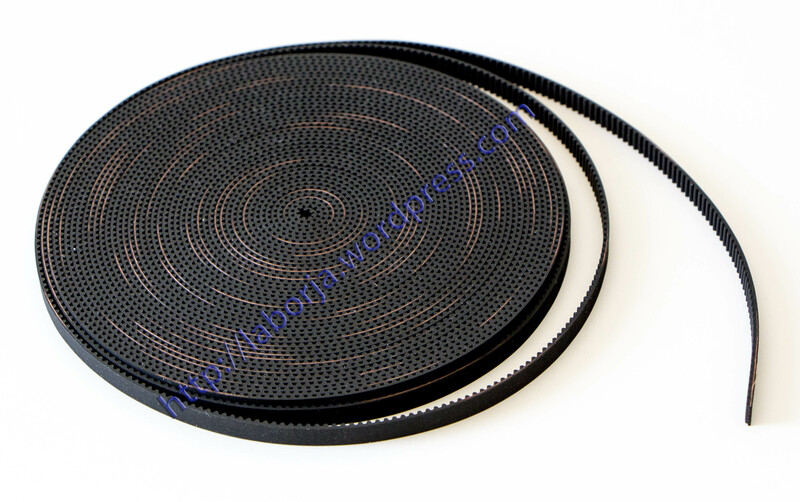 Belt is rubber, fiberglass reinforced, 6mm wide, 2mm pitch. For 3D Printing applications, GT2 2mm belt system works better than T5,T2.5.it gives better smoothness and accuracy of positioning, resulting in better printing quality. GT2 timing belt system especially suited for linear movement and positioning applications. Suitable for all 3D Printer, CNC, Laser Printers, Scanner, etc.